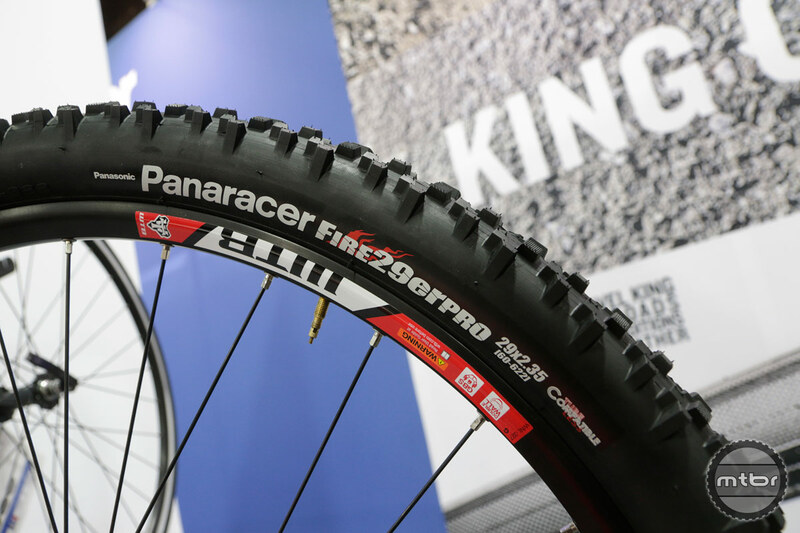 Panaracer has worked hard to define their tire line for the coming year, with the successful Fire XC Pro which will be available in 27.5 x 2.35 and 29 x 2.35, Fat B Nimble fat bike tires, the new Gravel King and Pari-Moto 650B tires. 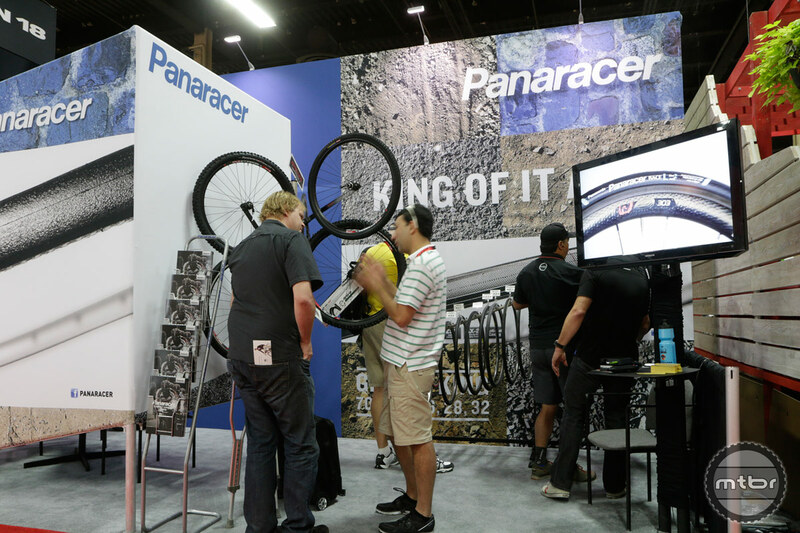 Jeff Zell, Panaracer’s “Global Go-To Guy” takes some time at Interbike to show us the Fire XC Pro tire line, Fat B Nimble tire line, Gravel King and Pacenti Pari-Moto. 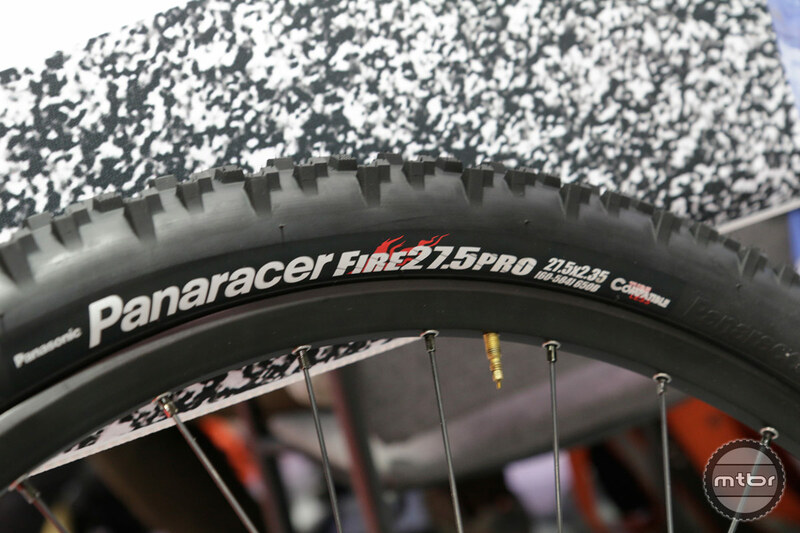 Panaracer’s Fire XC Pro tire will now be available in 27.5 x 2.35 and 29 x 2.35 sizes in October for $42.95. 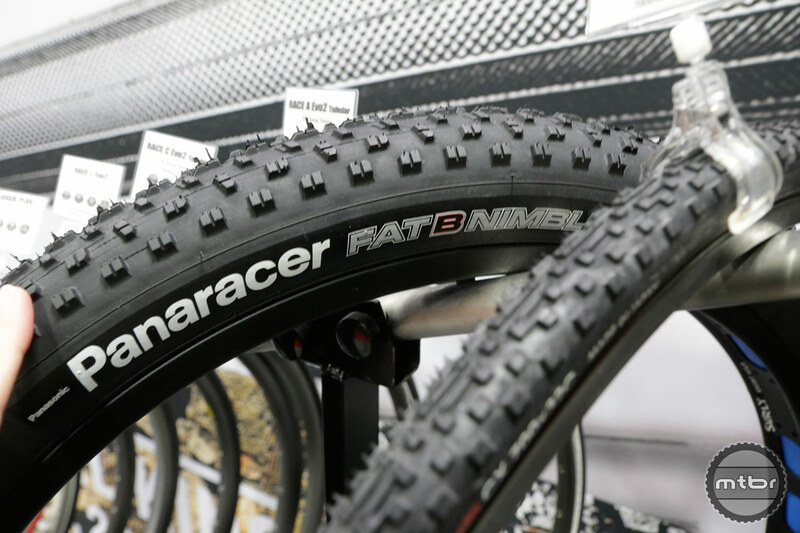 The fat tire market is growing and Panaracer will have the Fat B Nimble line available this fall in 26 x 4.0, 29 x 3.0 and 27.5 x 3.0 sizes. 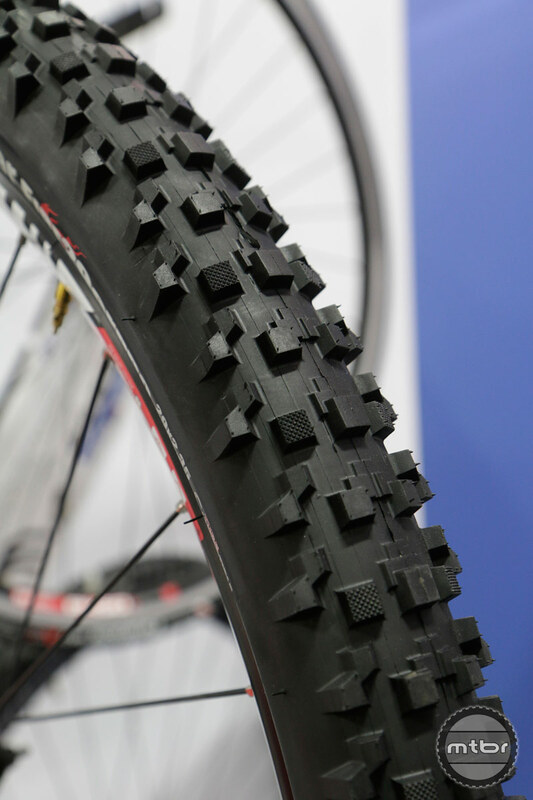 The 26 x 4.0 Kevlar beaded tire weighs in around 1180g and costs less than $90. 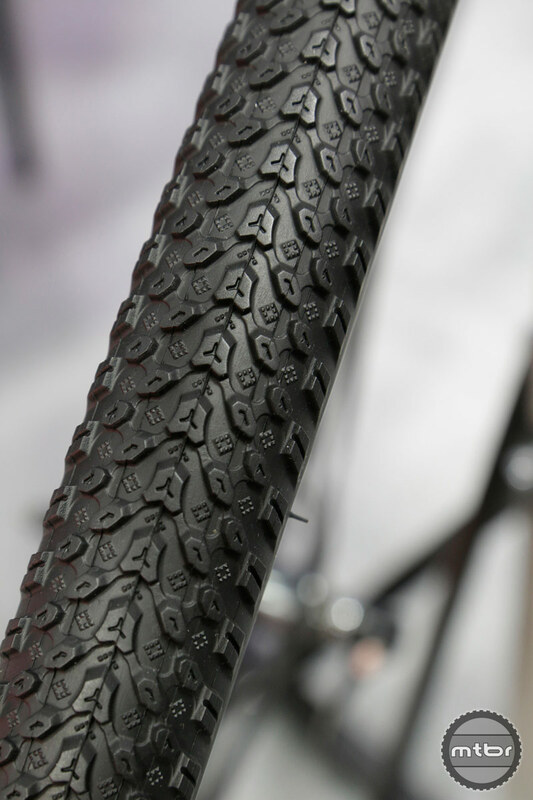 The 27.5-inch and 29-inch tires will average around $60 for the Kevlar bead and $40 for for Steel bead tires. 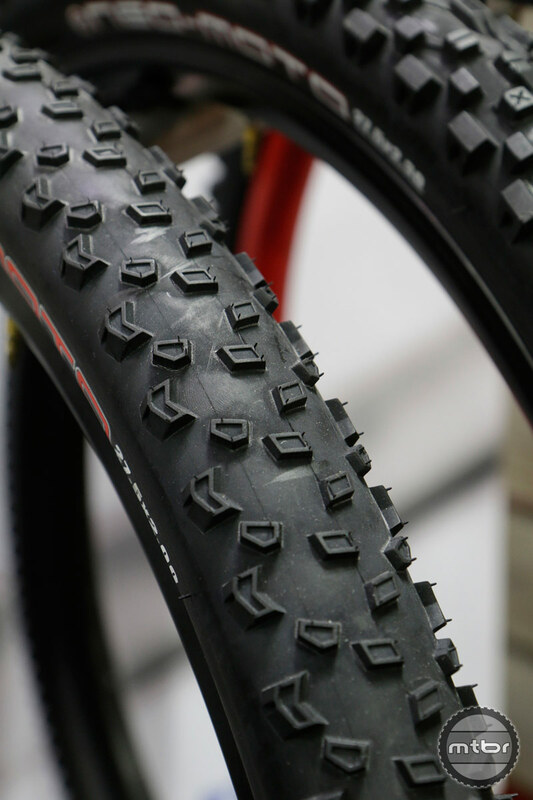 Panaracer also still partners with Pacenti to produce tires under his name, such as the Pari-Moto, Quasi-Moto, and Neo-Moto 650B tires. The Pari-Moto 650B bridges the gap between a mountain bike and a gravel tire in the 650B size. 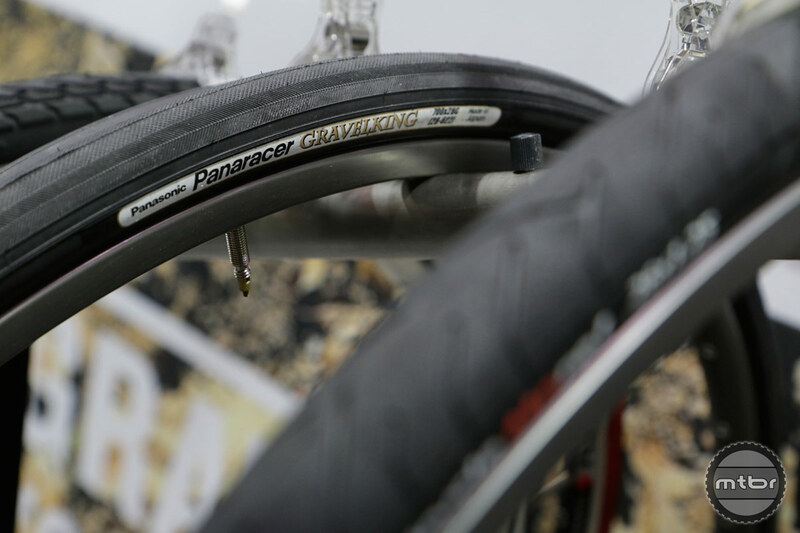 The gravel movement is one of the big cross over categories for 2015 and Panaracer is here with their new Gravel King tires, available in 23, 26, 28, and 32. 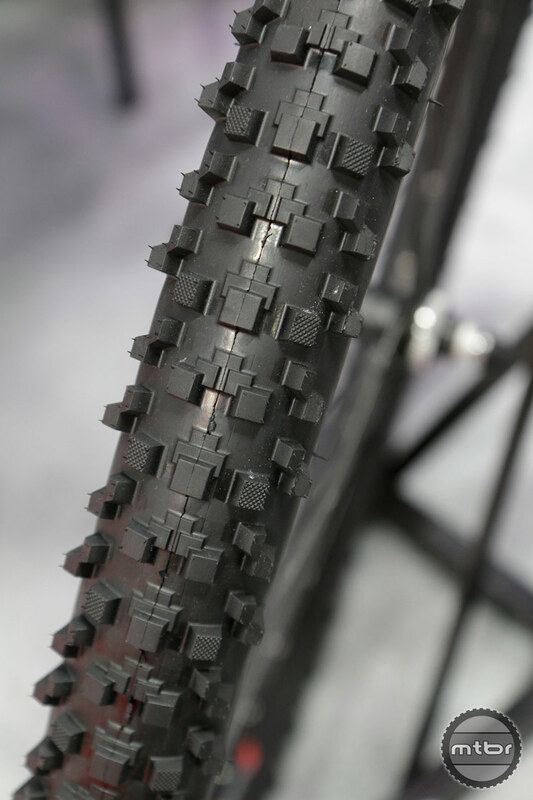 Panaracer has also come out with their popular Comet Tread Design in 700 x 38. 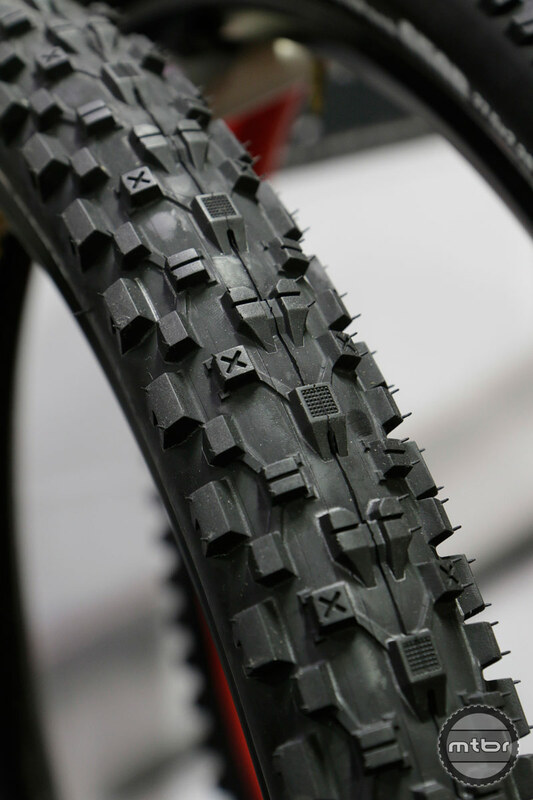 Fat B Nimble ready to roll all it's 26 x 4.0 goodness all over your favorite trail. Available in October from your LBS. Cyclists are looking to expand their cycling horizons. That includes roads that may not be suited for normal road tires. Our Gravel King tire solves that problem. 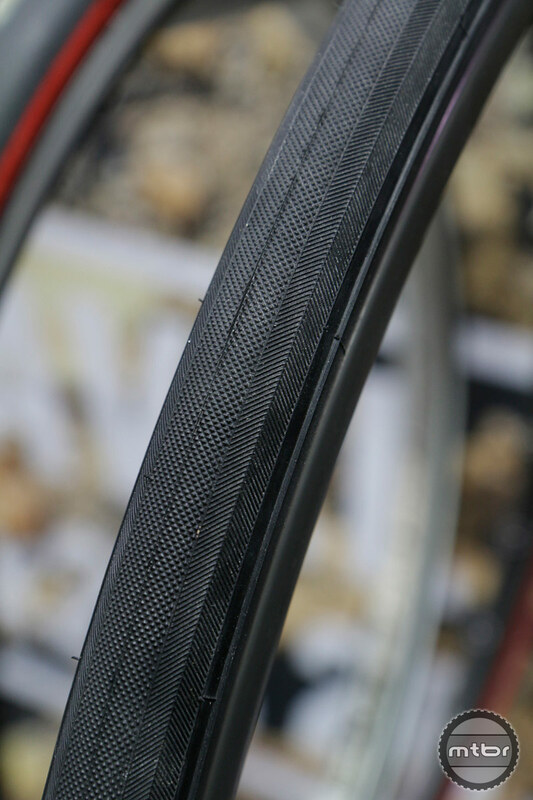 Three widths to suit any rider's tastes. 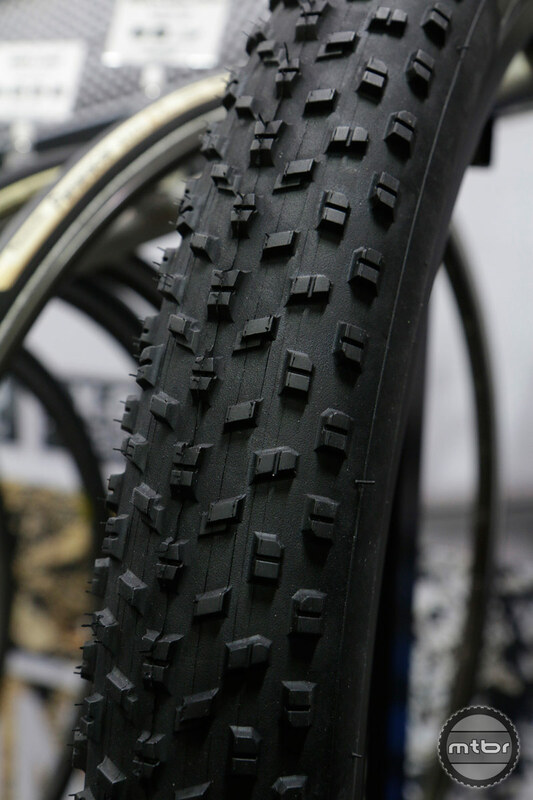 Natural rubber compound, puncture protection breaker and a special low rolling resistance casing make the Gravel King a go-anywhere tire. Just installed a set of FatBNimble, these are great tires! Fast rolling, light, grippy, and cheap!! Good job guys!